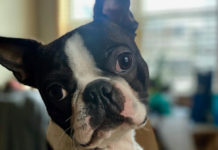 Has anyone experienced an elongated Soft Palate and Stenotic Nares? 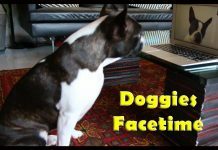 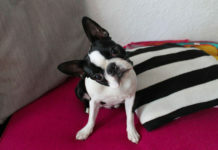 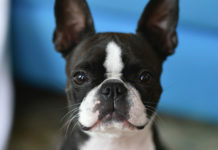 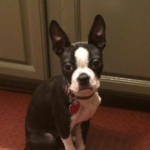 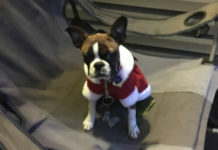 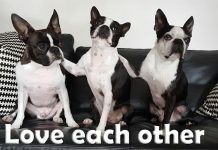 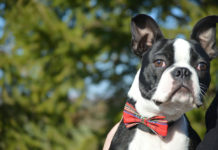 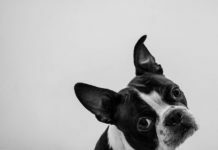 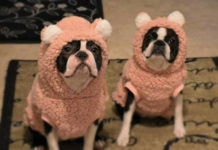 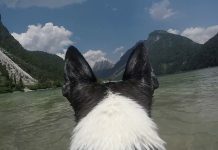 Here is a question from Margaret asking other Boston Terrier owners about brachycephalic syndrome. 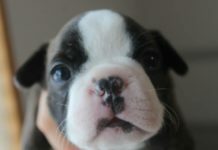 Does anyone have any advices or experiences? 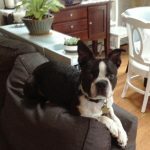 My Boston Terrier seems like he’s Almost Unresponsive. 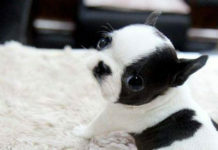 Someone knows What he has? 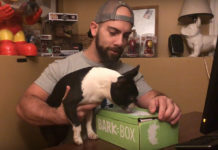 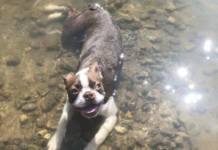 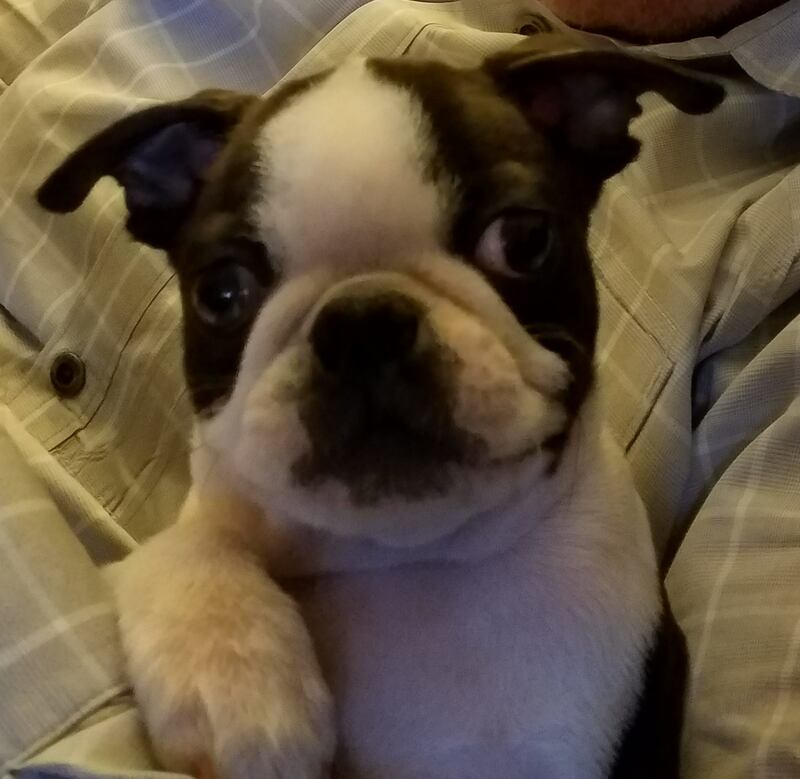 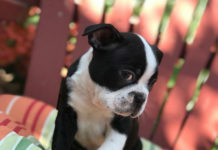 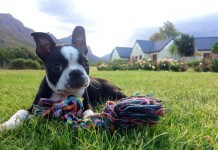 How to Potty Train a Boston Terrier Puppy? 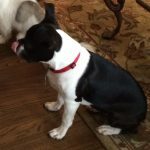 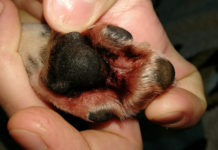 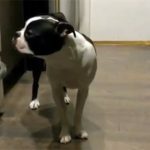 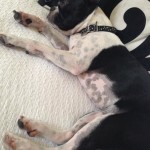 Boston Terrier with Luxating Patella – Does anyone Knows Ways to Make her Feel Better?